RusAutoNewsCom. 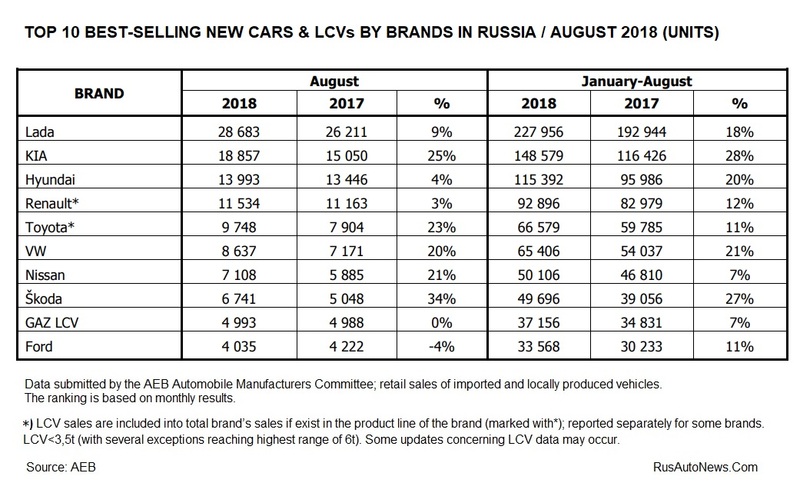 – As announced by the AEB Automobile Manufacturers Committee, Russian new cars market has increased by 11.0% or by 14,644 units year-on-year in August 2018 and amounted to 147,388 vehicles. 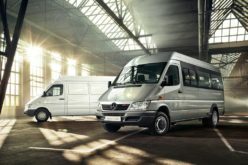 Within the January – August period of this year 1,140,061 cars were sold in total. Jörg Schreiber, Chairman of the committee commented: “The pace of market recovery has been robust from the start of this year, with year-on-year growth reaching 18% by the end of July. In August the healthy trend continued, supported by a spike in spontaneous customer purchases on the background of the recent weakening of the Ruble exchange rate. The growth story is likely to continue in the coming months, as the planned VAT increase from January 2019 should make sure retail demand remains strong – in any case before the end of the current year”. 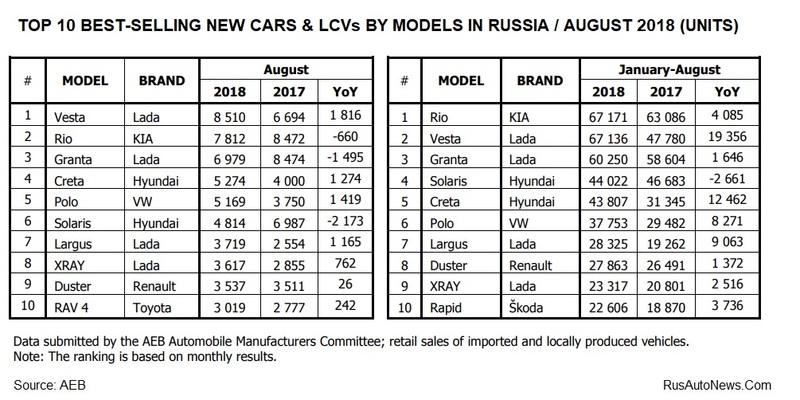 Lada is the most populer brand of the Russian new cars market in August 2018 with 28,683 units sold. 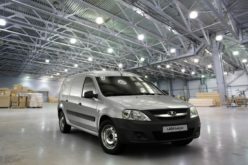 Lada Vesta is the best-selling model with 8510 units. 1-Lada. 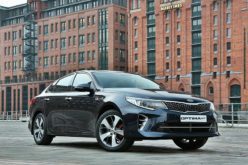 2-Kia. 3-Hyundai. 4-Renault. 5-Toyota. 6-Volkswagen. 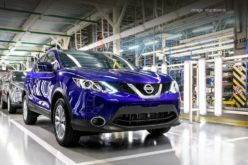 7-Nissan. 8-Skoda. 9-Gaz LCV. 10-Ford. 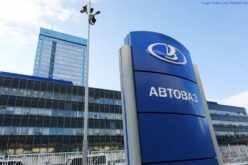 1-Lada Vesta. 2-Kia Rio. 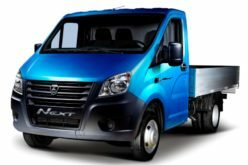 3-Lada Granta. 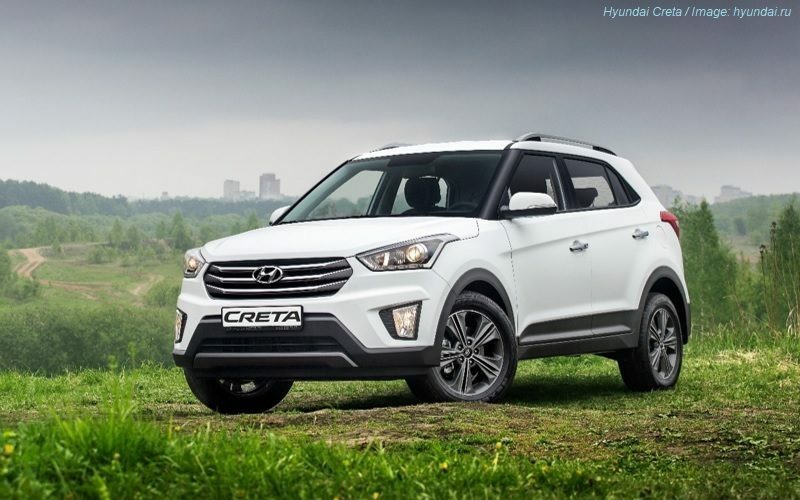 4-Hyundai Creta. 5-Volkswagen Polo. 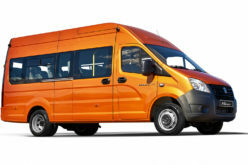 6-Hyundai Solaris. 7-Lada Largus. 8-Lada XRAY. 9-Renault Duster. 10-Toyota RAV 4. 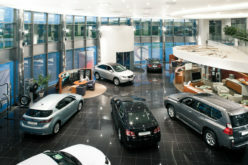 Please see the AEB Press-Release for detailed new cars market figures.